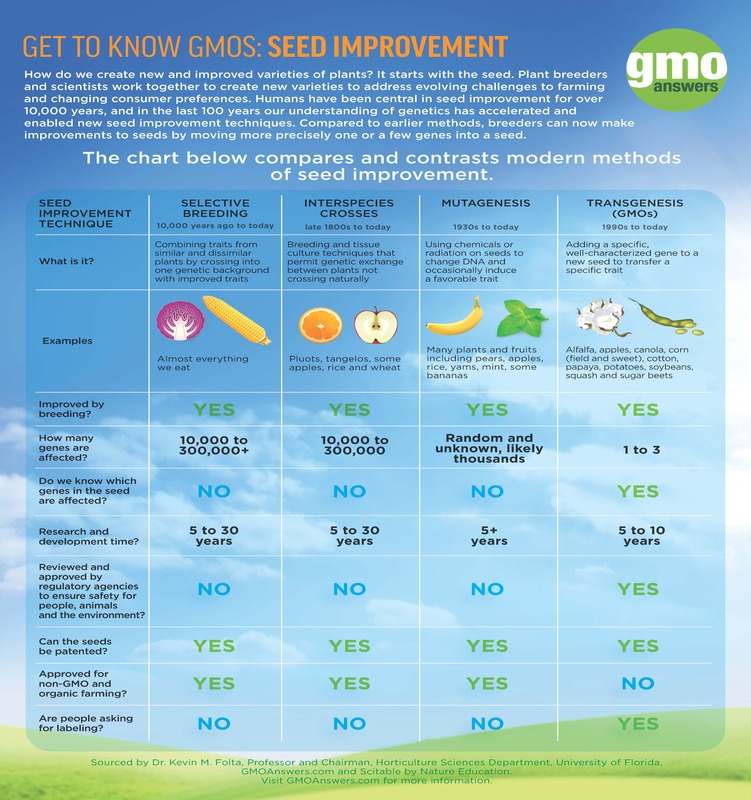 Before they reach the market, crops from genetically modified seeds are studied extensively to make sure they are safe for people, animals and the environment. 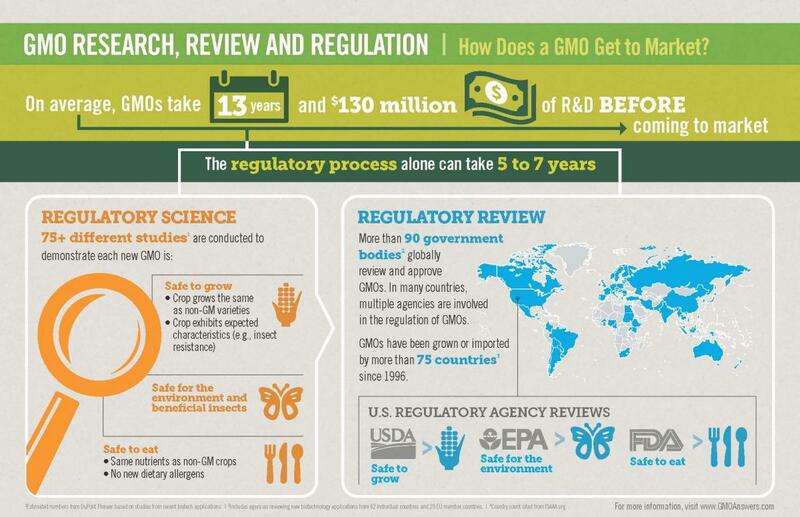 Today’s genetically modified products are the most researched and tested agricultural products in history. 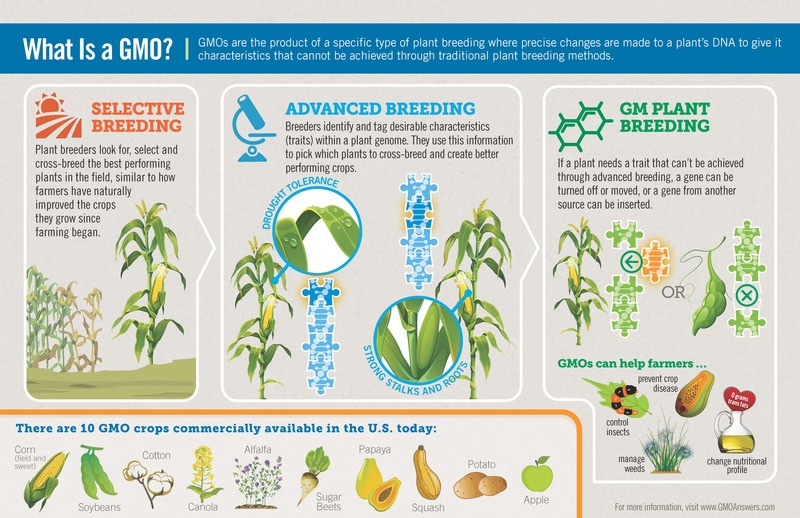 In fact, genetically modified seeds take an average of $130 million and 13 years to bring to market. 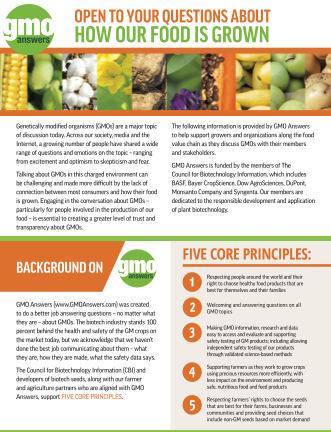 Bringing a new GMO to market involves comprehensive safety and environmental review by regulatory bodies around the world. In addition to the review process conducted in the United States by the U.S. Department of Agriculture (USDA), U.S. Environmental Protection Agency (EPA) and U.S. Food and Drug Administration (FDA), other nations conduct their own rigorous certification processes and regulatory approvals. Currently more than 75 countries certify genetically modified products for cultivation, importation and/or field trials and testing. On average, more than 75 different tests are performed to ensure that GMOs are safe for people, animals and the environment. Unlike new varieties of crops produced by other methods (e.g., mutagenesis, cross-species breeding), GMOs on the market today are tested for food safety, including for allergenicity, digestibility and toxicity. In the US, the FDA is responsible for assessing the safety of any genetically modified crop used for food or animal feed. The USDA assesses the crop’s potential impacts on the environment and agriculture. 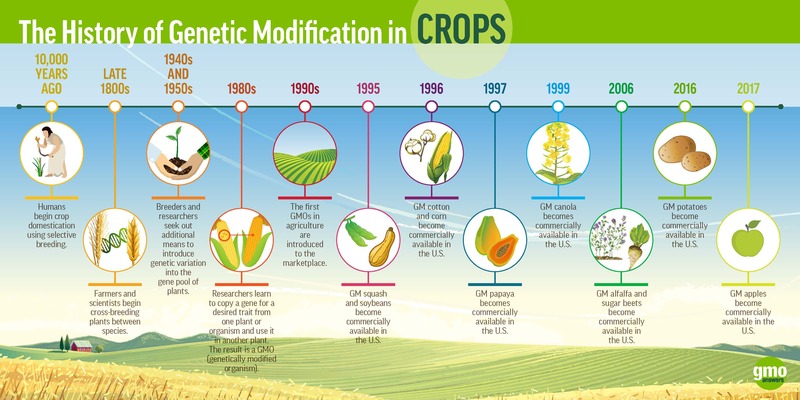 If the GMO has been modified to provide resistance to pests that would like to eat the crop before humans can, then the EPA assesses the environmental and food safety of the new substance produced by the plant that provides the pest resistance trait. Only then do foods from those crops enter our food supply.